Jason Wilcox hails from Mississippi, USA and has made his home in New Zealand. 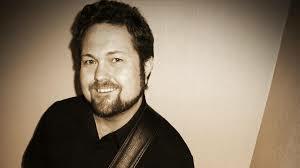 As part of the New Zealand jazz landscape for over 20 years, Jason has played with many top Kiwi musicians and vocalists including Paul Dyne, Tom Rainey, Janine Bailey, Courtenay Washington, Ali Harper, Brian Smith, Rodger Fox, Geoff Culverwell and Australian vocalist Nichaud Fitzgibbon. He evokes the classic jazz guitar and vocal sounds of the old school – his influences include Wes Montgomery, Nat Cole, John Pizzarelli, Grant Green, Joe Pass, Tuck Andress and George Benson. Jason performs regularly with a solo acoustic set which is a mix of acoustic pop / rock and jazz which is pure listening pleasure. He also has jazz duo, trio quartet or more options, which can transform in to a dance band. Jason Wilcox studied jazz performance at the Christchurch Polytech Jazz School for three years after moving from Mississippi in the early 90s to live in New Zealand. 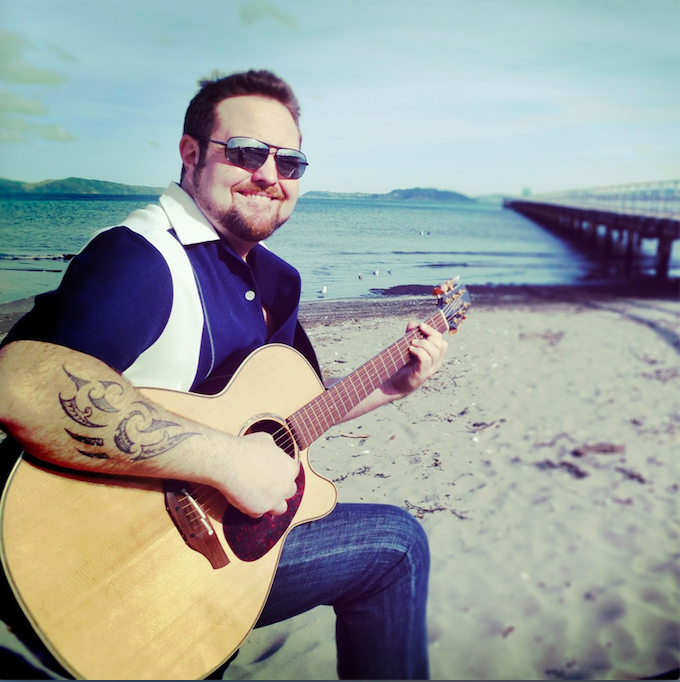 With extensive bandleader and arrangement experience in pop and jazz ensembles, Jason has also worked as a solo guitarist throughout New Zealand. He has been a show guitarist in many live stage productions, including Chess, Little Shop Of Horrors, Fiddler On The Roof, and Rush, and composed and arranged for the popular outdoor theatrical, Linnaeus Prince Of Flowers. In the late 90s Jason recorded for NZ radio with the Aja jazz trio. He has been employed as a professional showband guitarist in the Carribean with Carnival Cruises, and the Royal Carribean Cruise Line. He teaches and performs regularly, from weddings and corporate functions to festivals and local jazz combo playing. Jason is now resident and performing in Wellington.